The Abstract Check takes its lead from the traditional check but this version is hand-painted for an innovative style printed on British velvet. 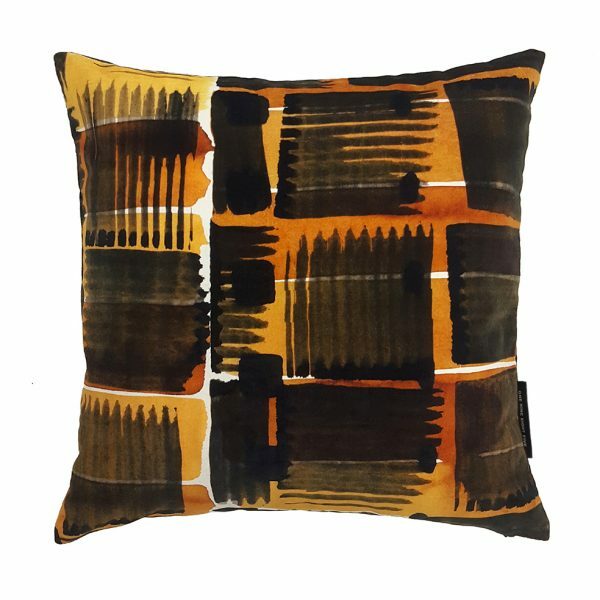 The combination of its warm colour palette and striking pattern is a great way to make a statement whilst still bowing to tradition. 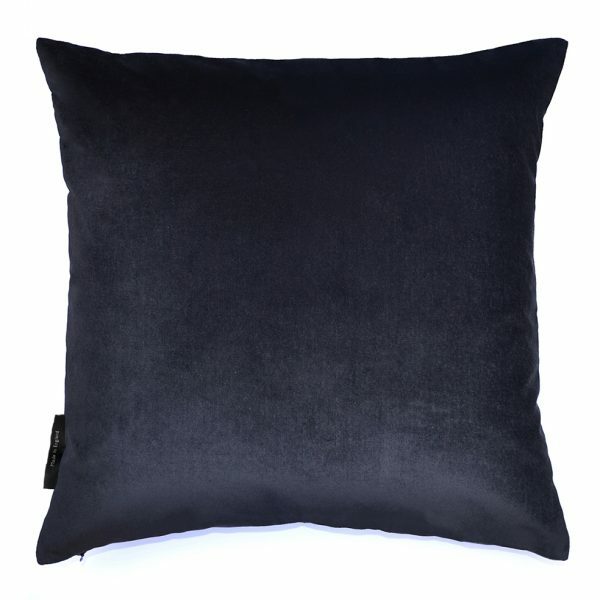 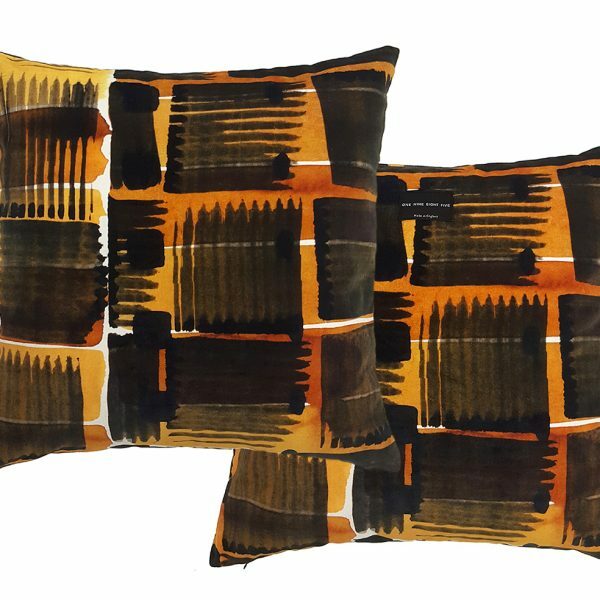 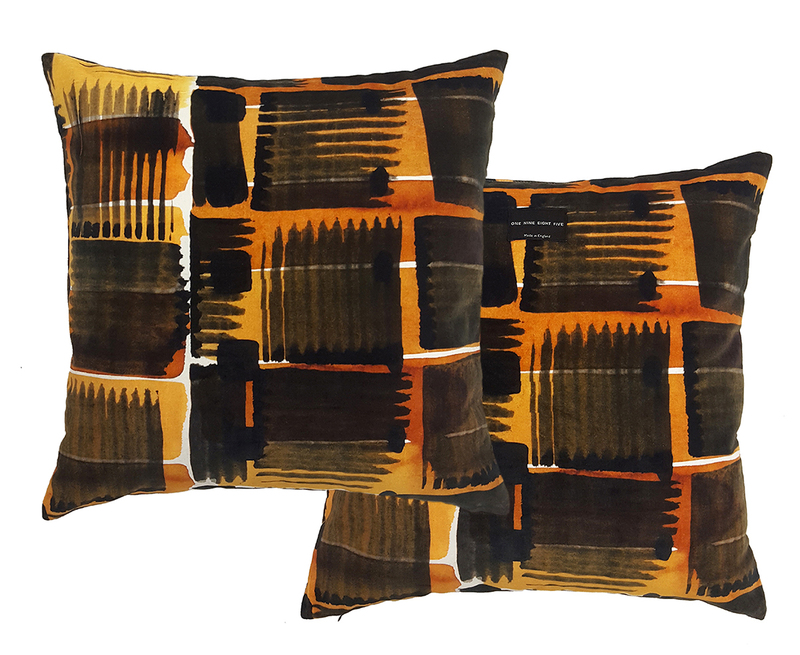 Available in 3 options this cushion comes with a printed front and plain black velvet back in both a 45x45cm and 50x50cm cushion or indulge yourself and go for our 50x50cm option with a printed front and back.